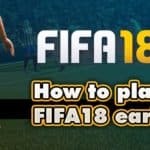 What is the best controller for FIFA 18 gaming on PC or consoles? It comes down mostly to personal preference, but there are a few that are just the best to play on. It’s recognized by many players as the best overall controller for games nowadays and it works great with FIFA 18 and previous ones. Just plug in and it’s ready to play, as Xbox has been the main FIFA platform for years. The grip is good and can be better via enhancements or Elite edition of the gamepad, the buttons work great and the analog stick work very smoothly. You can plug it to PC via USB cable or use via Bluetooth and AAA batteries wirelessly. It has most of the perks of the Xbox One Controller, it’s cheaper, but it requires an adapter for wireless use with PC. It’s very good in hands. For some players it’s ofcourse a better way to go than a Xbox controllers, but you really should try for yourself if you like it more as it comes down to different analog sticks, and less different buttons and triggers. It’s still a great gamepad. 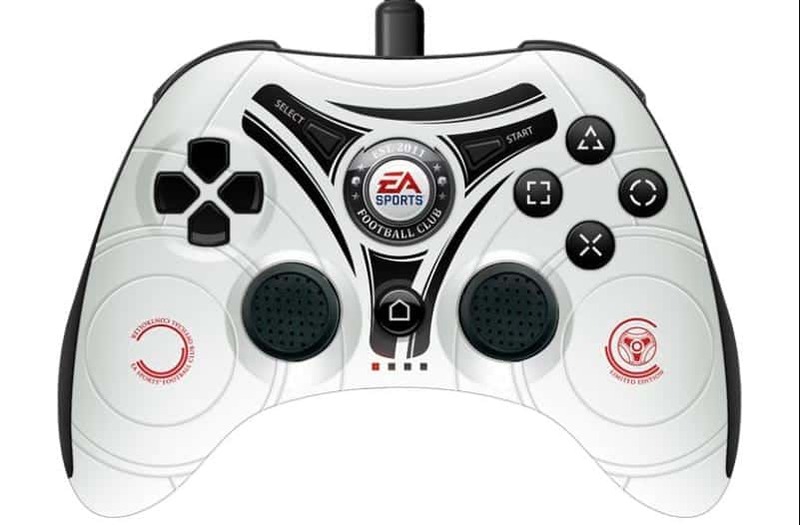 It’s a cheaper solution for playing FIFA on PC, it’s a little bit like a hybrid between Xbox and Playstation controllers as it has the buttons from Xbox and analog sticks from PS3 controller. 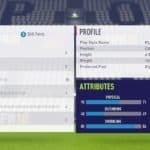 It’s a good way to go if you want to save some money and still enjoy a decent game experience with FIFA games.